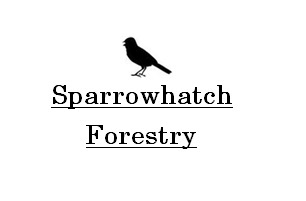 At Sparrowhatch Forestry we love to give something back and that is why every year we plant an average of 3,000 trees. 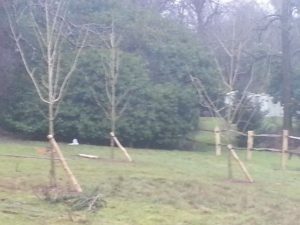 Tree Planting varies from large planting schemes of woodlands to single amenity trees in gardens, we have excellent success rates and only choose stock from reputable English nurseries. 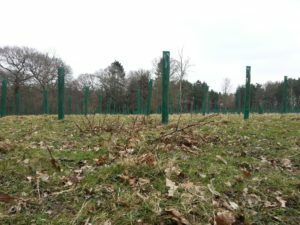 Whether you have a single tree you need planting or a whole woodland we can help advise every step of the way, from tree species selection through to choosing the correct stock, planting and aftercare. 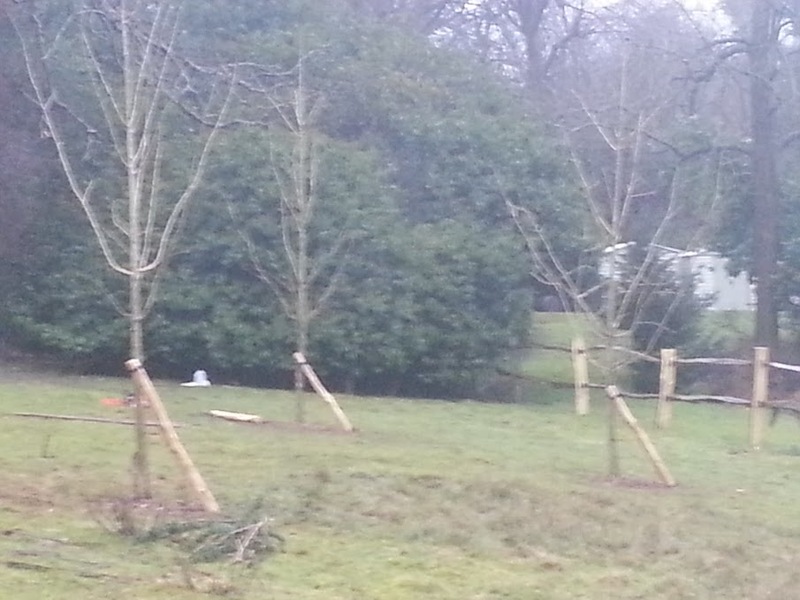 We can also advise on grants for the restocking or creation of new woodlands.